We headed out early this morning to go hiking with friends, so I thought I would share this blog from the fabulous life, career, and relationship coach, Nicky Roberts. Over the years I have read at least a dozen books on dieting and nutrition. I have also—both in my life coaching practice and in my personal life—observed friends and family try one diet or another. My father-in-law, bless his heart, tried even the most extreme diets in an effort to reduce the extra 100 pounds or so that he carried with him. You have to stick with it. Except for those diets where you only eat one food for days on end, most diets offer you the realistic opportunity of losing weight. But like with most things in life, you have to stick with it. You can’t give it a mediocre effort and expect outstanding results. Use your common sense. Yes, the cookie diet may help you lose 10 pounds in 2 days but really, should you? Be discerning about what you commit to. Following on from point No. 2, it’s also a good idea to really think about things like timing, how this choice might affect your health in the short- and the long-term, and how this will impact your life in the broader sense. For example, will you be able to eat out, or at other people’s houses? How will you make it easy for other’s to accommodate your food choices? Don’t just make commitments willy nilly. When you make a commitment and then break it because you really didn’t think it through, you set yourself up for disappointment and a belief that “you can’t stick to it”. Delayed Gratification. I often notice when I’m in the checkout line that magazines are still printing articles along the lines of, “Lose 10 pounds in 2 Weeks.” Yes, it is possible, but we all know that the diet will be extreme and not sustainable. Losing weight in a healthy sustainable way requires all of the above and a commitment to delayed gratification. Putting down the chocolate cake and enjoying the rewards maybe several days later of looking and feeling good. We overestimate what we can achieve in a day and underestimate what we can achieve in a year. Small, consistent baby steps in the right direction are the secret to success in most everything—including dieting. 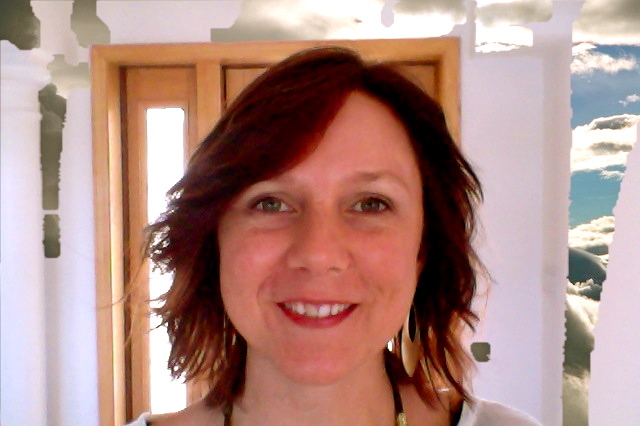 Nicky Roberts is a life, career, and relationship coach who is originally from South Africa. Without ever having seen American soil, she moved to the U.S. in 2003 with her husband and three small children–with all their worldly possessions fitting in 10 suitcases. Through her coaching practice, Nicky helps women find their core purpose in life and live in alignment with their values, which naturally leads to them feeling confidant and happy. You can learn more about Nicky at www.nickyrobertscoaching.com and read her blog at coachnickyroberts.blogspot.com. This entry was posted in Diet and tagged Actions, Body, Choices, Coaching, Diet, Dieting, Health, Healthy, healthy-living, Nicky Roberts, Nutrition, Weight Loss by Goss Coaching. Bookmark the permalink.